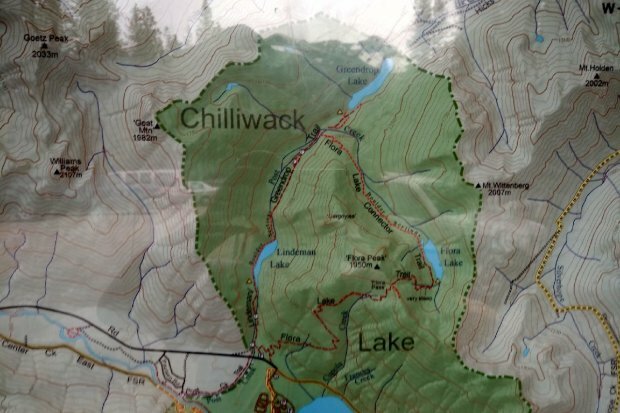 On May 27th, 2018 I decided to check out a trail in the Chilliwack region. One of my Facebook Friends had been out to Lindeman Lake in Chilliwack Lake Provincial Park and the area was snow free so I decided to head out that way. There is still so much snow in the backcountry still and I prefer to be on trail when the snow gets as bad as it is now.